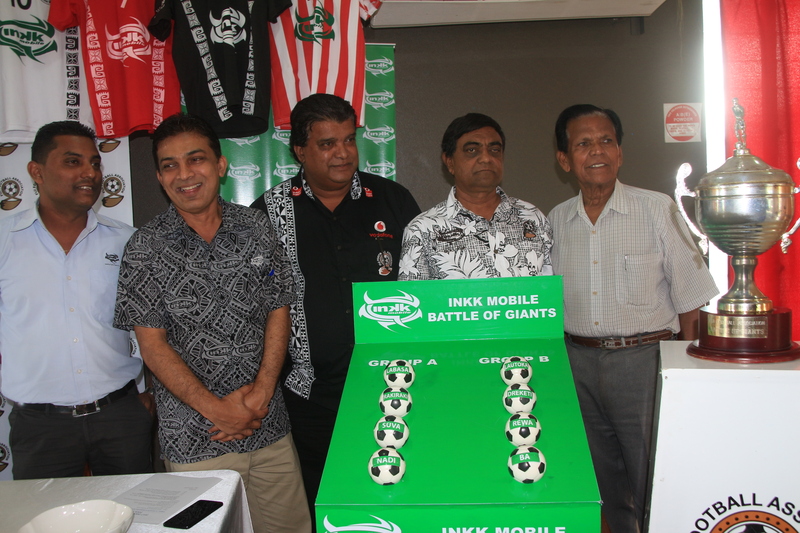 The random drug test will continue during the 2017 Inkk Mobile Battle of the Giants tournament at Subrail Park in Labasa. Fiji Football Association vice president Yogeshwar Singh during the pool draws last week said they would like to keep football clean and would continue test during the INKK BOG. “Every match in the BOG, players will be tested for drugs,” he said. “We are investing a lot of money but this is the direction we have taken to clean football in the country. He said two players were suspended after the Fiji FACT semi-finals last weekend. “The two players who were tested positive will be re-tested on July 17 and they are lucky to be given a second chance. 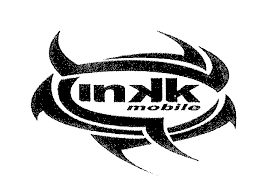 The INKK Mobile Battle of the Giants Tournament group stages will played from 14-16 July and the semi-finals and final will be played at a venue yet to be confirmed.